Enroll Now for Limited Time Scholarship Opportunity!! … stop putting your future on hold! Sign up for our Cosmetology Hybrid 3 Day program to start working toward your future! 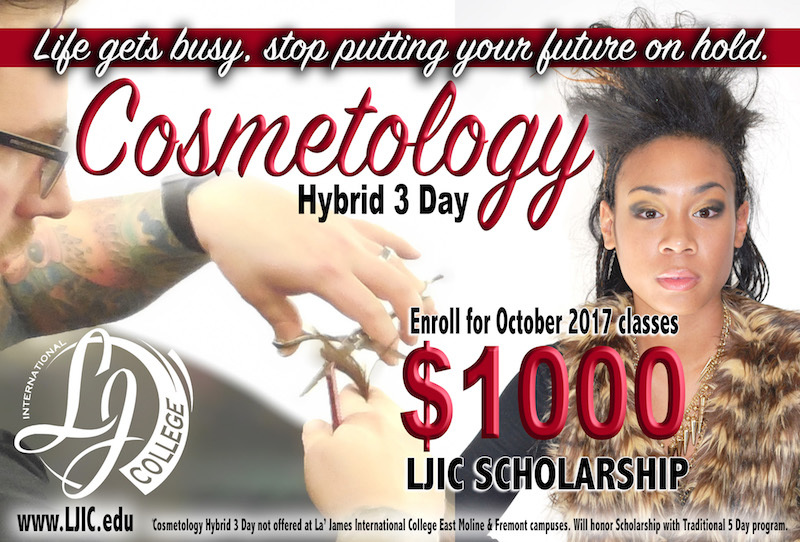 We have $1,000 Scholarships for Cosmetology Hybrid 3 Day classes starting on October 18. Don’t miss this opportunity and fill out your Scholarship Application today!